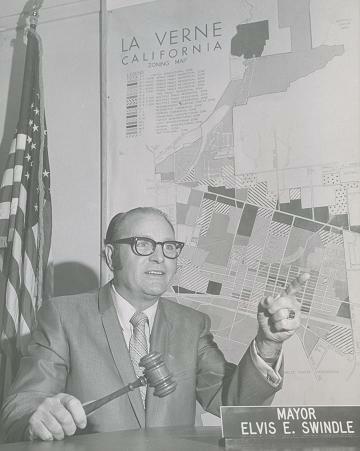 Friday’s column (read it here) is an obituary for the colorfully named Elvis Swindle, a former La Verne councilman and mayor (1958-70) and Montclair insurance agent, owner of the Swindle Insurance Agency. Truth is sometimes stranger than fiction. 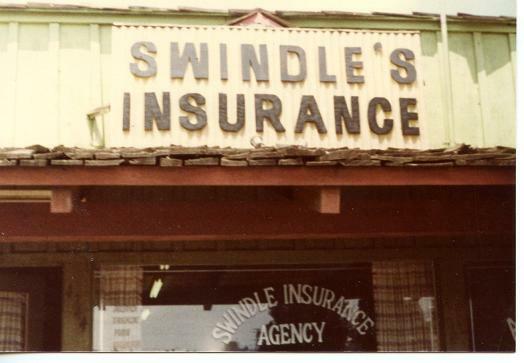 Thanks to the Swindle family for the photos. I too had seen the obit in the DB. We had those past blog discussions about his business in Montclair and whether or not he had ever been a Mayor of Montclair. I wonder if he saw those entries last year. If so, he must have been chuckling, silently. There he was all the time, hiding in plain sight.